There will probably eventually be a day when we get tired of talking about Meghan Markle. That day is not today (or anytime in the near future, to be honest). We already got the exclusive scoop from her former makeup artist Lydia Sellers on the exact products she used on Meghan during her Suits days (of which we took copious notes), but today, we were fed yet another gem on a product deemed worthy by Markle: a drugstore mascara so good, she told her makeup artist to buy it. It's encouraging to know that even a duchess isn't above shopping the aisles of a drugstore (though, those days are probably behind her), and since we've gotten an up-close look at her full, fluttery lashes over the past few months (thanks, every photographer on the planet! ), we'll take her word as gospel. Keep scrolling for the drugstore mascara Meghan Markle recommended to her makeup artist. We have to say, we're a bit surprised. 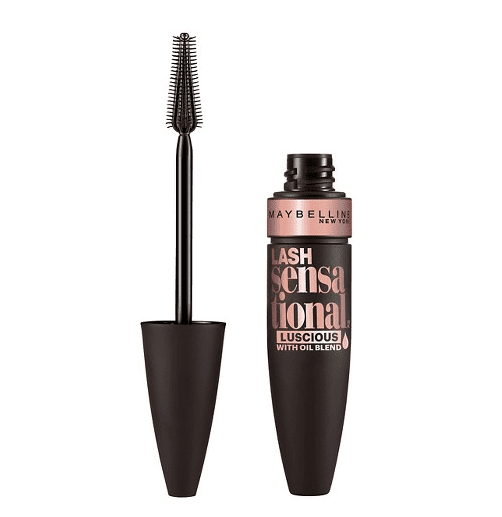 This plastic-bristled mascara isn't one of Maybelline's most iconic formulas, and to be honest, we're guilty of overlooking it in favor of our go-to The Falsies ($6). But no longer! We'll be grabbing this on our next drugstore makeup run and patiently wait for our royal title to materialize. Keep scrolling to see more of the makeup products Sellers has used on Markle for years. 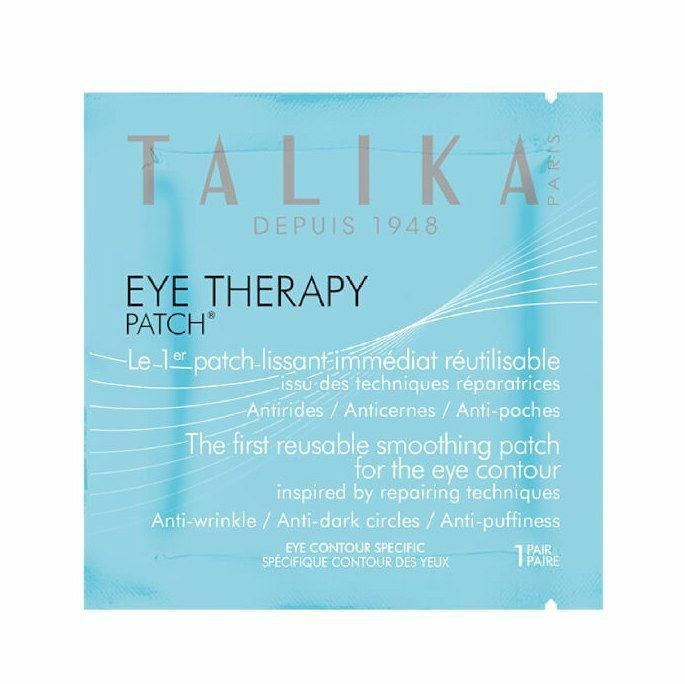 "I honestly feel like these patches from Talika reduce puffiness instantly," Sellers told us exclusively. 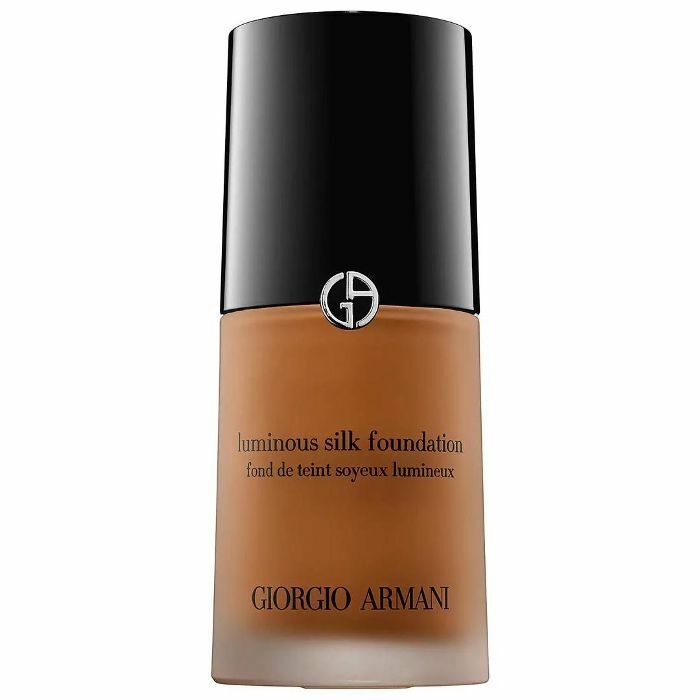 "I use the Giorgio Armani Luminous Silk Foundation in 6.25 with a drop or two of 5.5 for a healthy complexion," says Sellers. You'll notice Markle's freckles are always peeping through a sheer layer of foundation—a fresh take that lets her beautiful complexion take center stage. 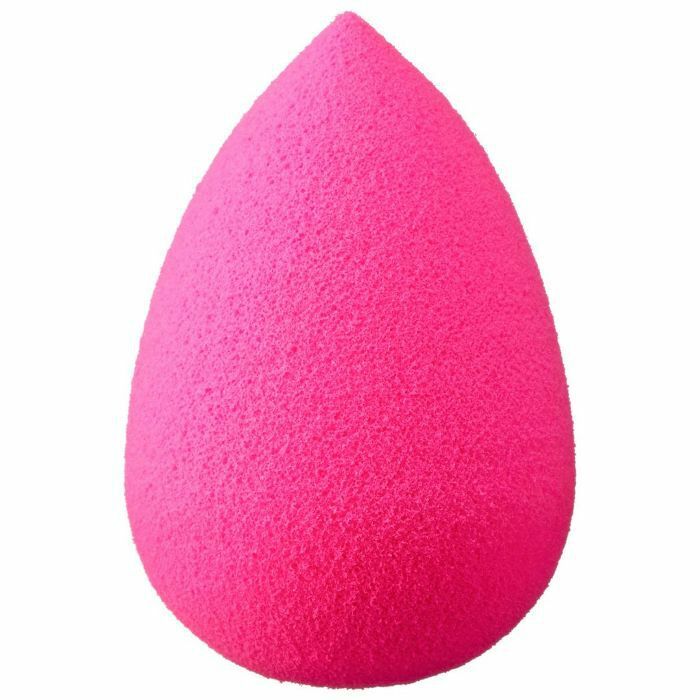 Sellers credits this anti-full coverage look to yours and my favorite applicator, the beautyblender. "[It's] the perfect tool to sheer out foundation and ensure Meghan's freckles [are] popping! 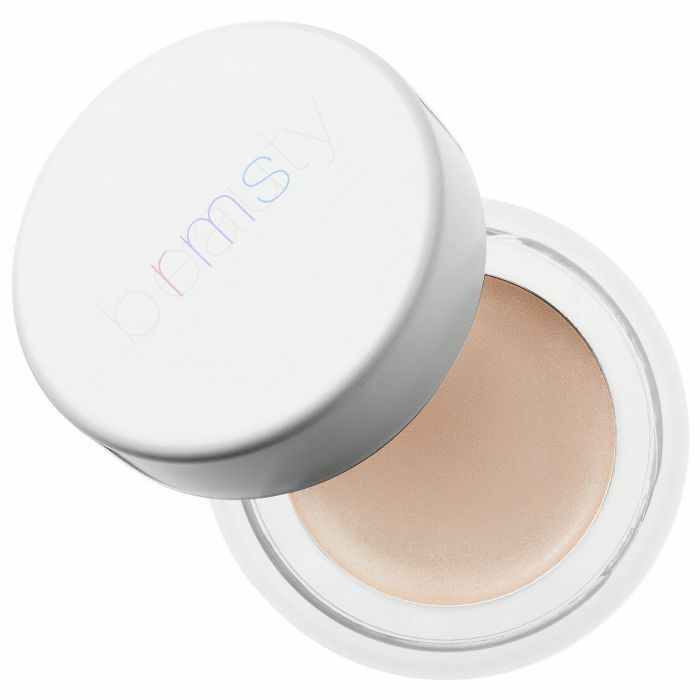 I like to wet it and then ring it out before applying the foundation for a sheer and natural effect," Sellers says. 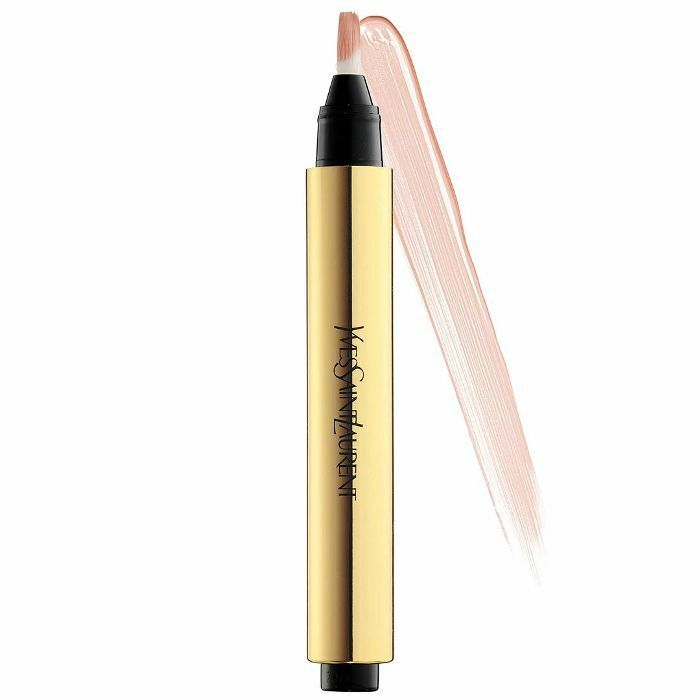 Sellers says this cult YSL pen "brightens underneath the eye and in the inner corners." "This highlighter is a favorite when working with Meghan because of its subtlety," Sellers said. "It doesn't go on looking like a disco ball, but it has just enough pop to make her skin glow in a natural, dewy way." 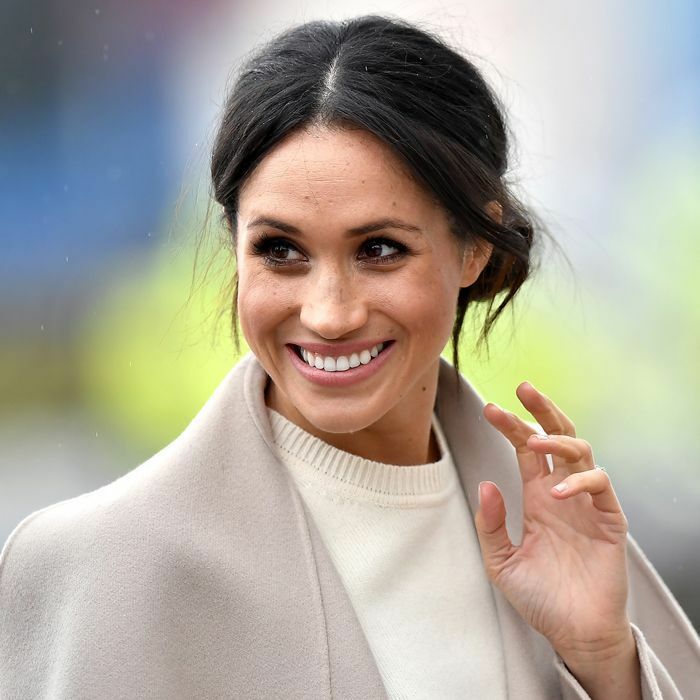 Click here to see the rest of the makeup products Sellers used on Markle.